We use eco-friendly products that are completely safe and non-toxic for your family and pets. 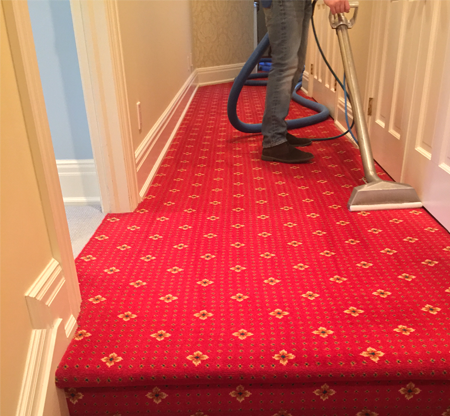 Our cleaning solutions penetrate deep into your carpet fibers, flushing out ground in dirt with our powerful extraction equipment, it lifts the dirt from deep within. Our hot water extraction steam cleaning process decontaminates your carpets, leaving it clean and fresh for a healthier home. Enjoy cleaner and fresher upholstery courtesy of our professionals. Furniture cleaning is done on-site with special cleaning agents that are powerful and safe. 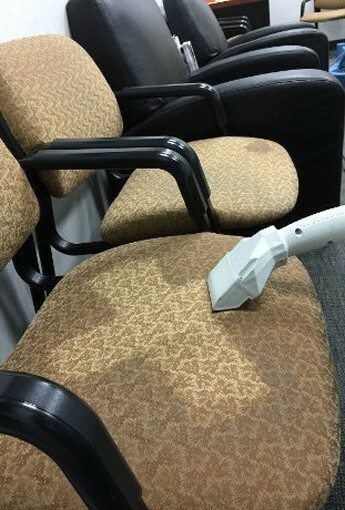 The results speak for themselves by extending the life of your upholstery investment. Stains and odors caused by life don't have to take over your home or office if you hire us. We offer extensive cleaning for infection control, using the best format to meet your needs. We do not mask odors we destroy them. If needed we spray a fine EPA registered, non-toxic mist of solution that safely kills viruses, fungi, and 99% of all bacteria.